Security Guard and Dog Services supplied to your site, sameday if needed, we supply marked and unmarked vehicles, very experienced and knowledagble security guards and management, able to deal with your scenario at short notice if required. 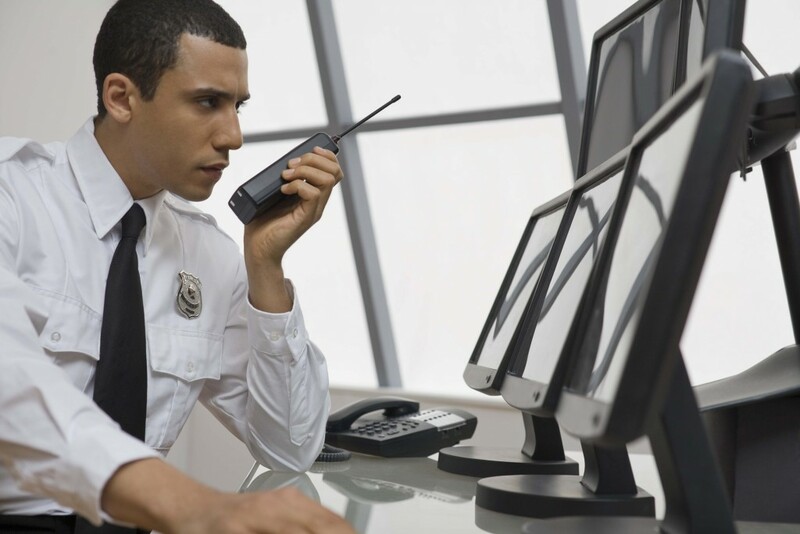 All Security Guard Dogs handlers are not equal, our security guard dogs handlers are professionally trained and accredited by external bodies. Our guard dogs receive continuous scenario training, and believe every event that occurs on your site, is a training exercise and act according to training - if you would like the best in security guard dogs, we can solve your problem. We supply our services in marked or unmarked vehicles, with or without GPS trackers as required, suitable for internal and external patrols as required, for a quotation please call 0800 756 9946. 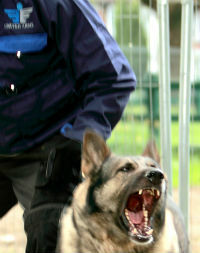 For reliable and professional guard dog security service call us on 0800 756 9946. 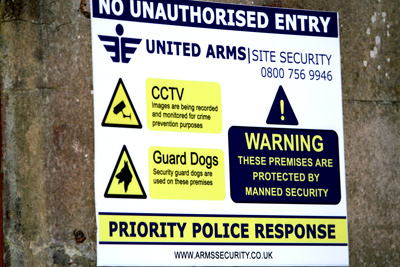 United Arms Security runs our own security dog section. The security dog service that we offer will not disappoint, Our guard dog handlers are trained and professional with trained security guard dogs, our security trained dogs and our dogs handler work well in any and every scenario, if you would like to know more about the training that our guards receive, we have professional dog handlers in our offices that are happy to discuss this with you. Our dog security can work independently or with members of your own security team. We can supply our security guard dogs, in marked or unmarked vans, they are trained to the highest standards and operate within the law, we are a CHAS accredited and SAFECONTRACTOR and EXOR approved and use security dogs safely to provide you with a high level of security. We provide our security guard dogs services to all areas within and outside the M25, all of our security guard dogs units carry GPS trackers, we monitor our security guard dogs units from our control room throughout the UK, we can give daily, weekly and monthly reports of patrols at any time as our GPS trackers communicate with our control room via GPRS in real time. To find out more about our k9 dog units contact us on 0800 756 9946, we cover the entire UK and provide a quality service, to construction, offices, warehouse, repossession and empty properties.